I first read Hot Ice by Nora Roberts when I was 14. I found a well-worn mass market paperback copy of it in my high school library. I picked it up because it had a pink cover with a high heel on it. 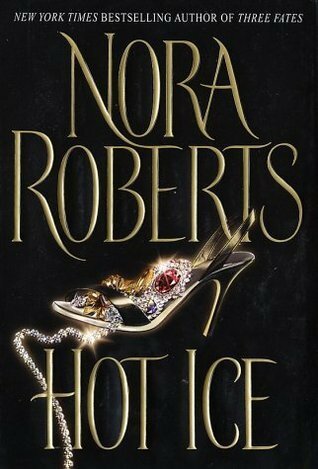 It was my first ever Nora Roberts novel. It was my first ever romance novel, for that matter. A gateway drug. I was so obsessed with it, that when I was finished with it, I read it three more times back to back. I haven't read it again since, and it's held a very fond and important place in my heart and on my bookshelf. I was thinking about it recently, how I loved it and wanted that rush of being obsessed with a book again. So, I dared to tempt fate and tried re-reading it again--and immediately wished I hadn't. I could tell after only 5 pages that this was just not going to hold up. Even in 2002, this book was dated by about 15 years. It screams '80s, and the cheesiness that once had me swooning as a teen dipping a toe into the romance genre, now had me rolling my eyes and cringing. I stopped reading at 25 pages in, trying to subvert my disillusionment. Why oh why did I taint my adoration of this book? I've had it on a pedestal for 15 years! Hard lesson that I already knew after re-reading Twilight but was hoping would not be the case here: Tastes change. People mature. The way books are written evolve. 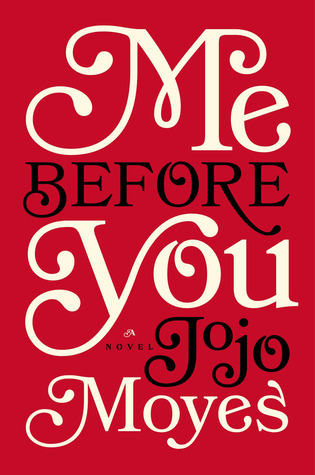 Maybe, one sweet day in the future, I will find another unicorn of a book that will be so good that it demands to be read several times in a row. And when I do, I won't dare try reading it again decades later, and I will simply savor the delicious memory of it instead.